The QIAamp DNA Blood Mini Kit provides silica-membrane-based DNA purification. 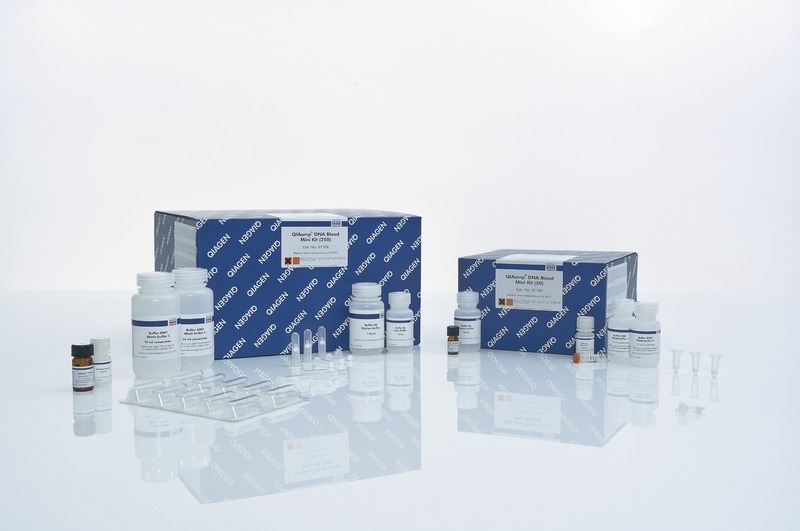 The QIAamp DNA Blood Mini Kit is designed for processing up to 200 μl fresh or frozen human whole blood. QIAamp Mini spin columns can be easily processed in a centrifuge or on vacuum manifolds. 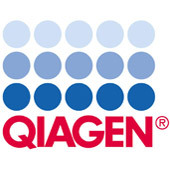 Purification of DNA using the QIAamp DNA Blood Mini Kit can be fully automated on the QIAcube.